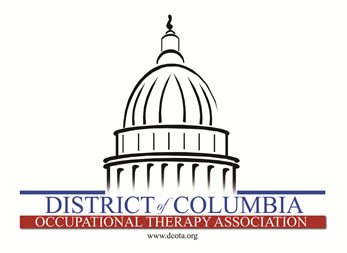 Click HERE to read the Frequently Asked Questions provided by AOTA following a conference call with the Centers for Medicare and Medicaid Services. Click here to redirect to AOTA.org for more information and clarification of the Physician Quality Reporting System. Click HERE to review the Exchange Enactment Status report from AOTA.